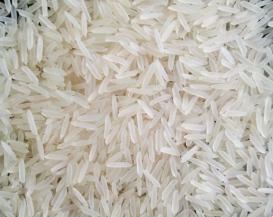 Heartiest greetings for the day. 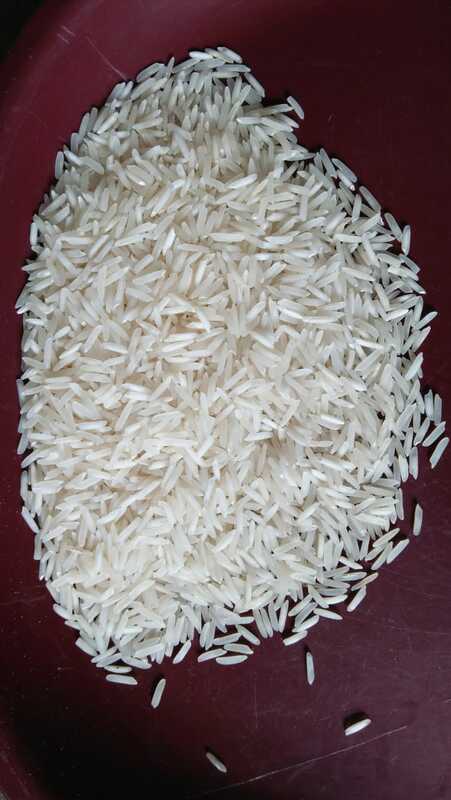 We are the group of two companies named Indo Arab and Royal Star. 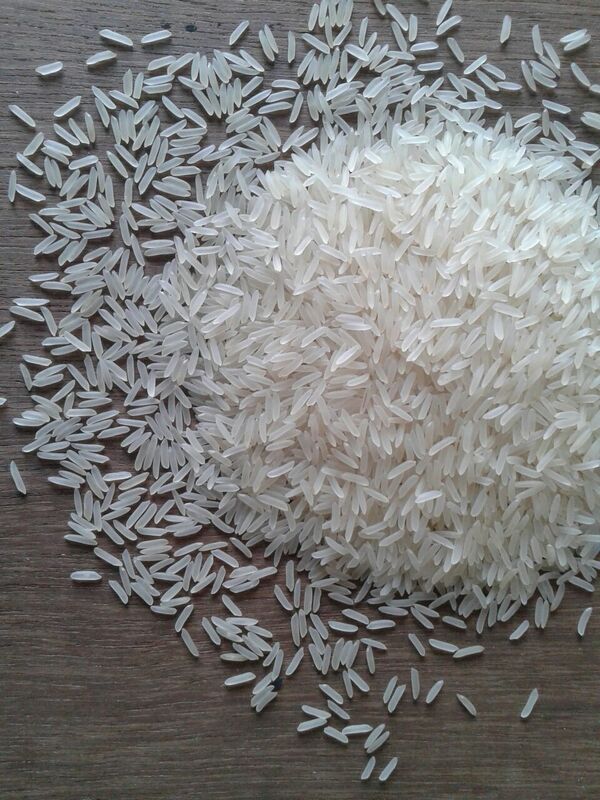 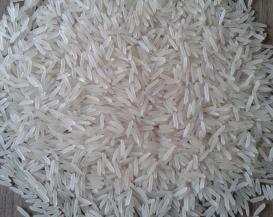 Our manufacturing plants are situated in the rice bowl area of India means in Karnal city, Haryana state, India. 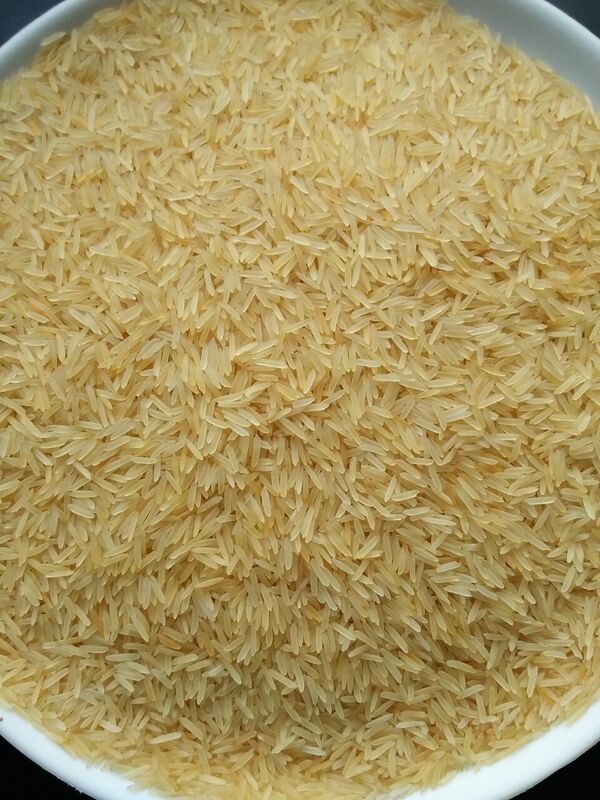 This is very special area for basmati growing because of special type of climatic condition. 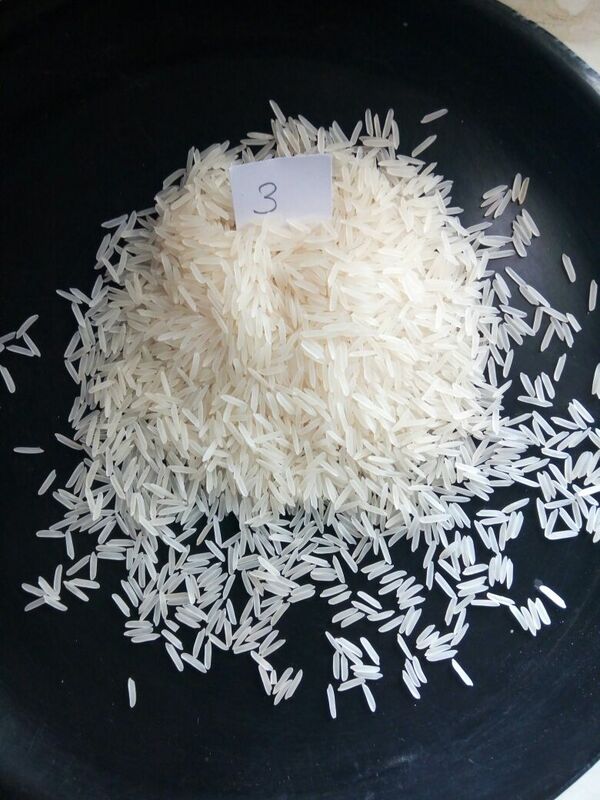 But from above 5 categories we are mainly dealing in 3 sub categories sella: white and golden both and steam. 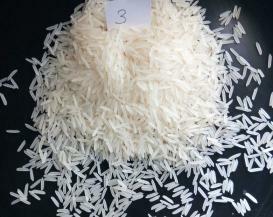 All these rice comes with different specification. 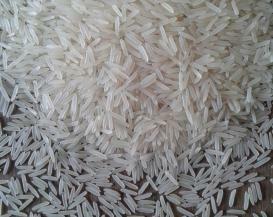 Regarding our export business we are dealing in different Middle East, Central Asia and European countries. 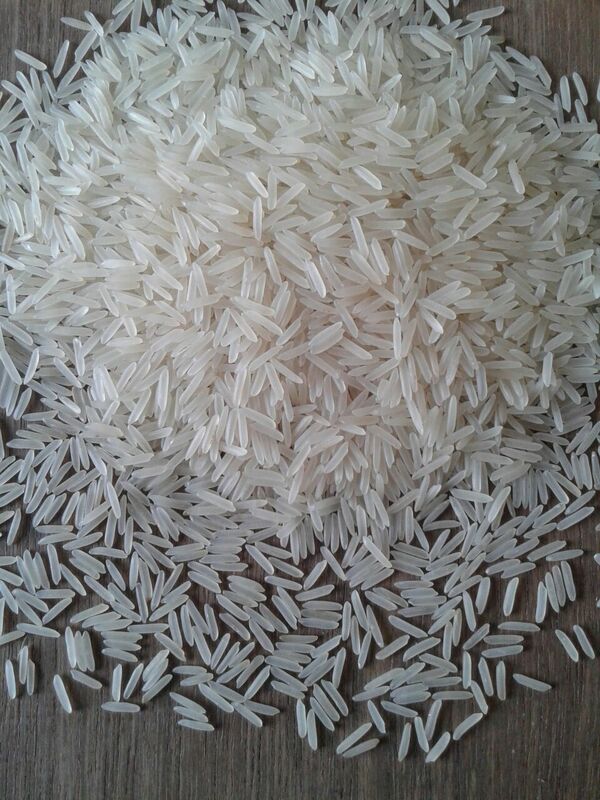 Our main export business comes from Middle East. 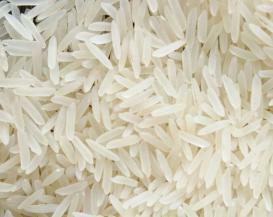 Apart from this we have very good and strong ties in Turkey and Azerbaijan also. 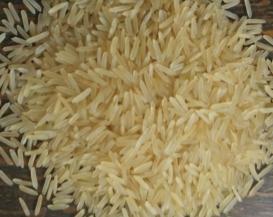 This was our formal introduction. 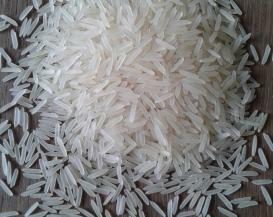 So kindly consider our request and provide us chance in near future. 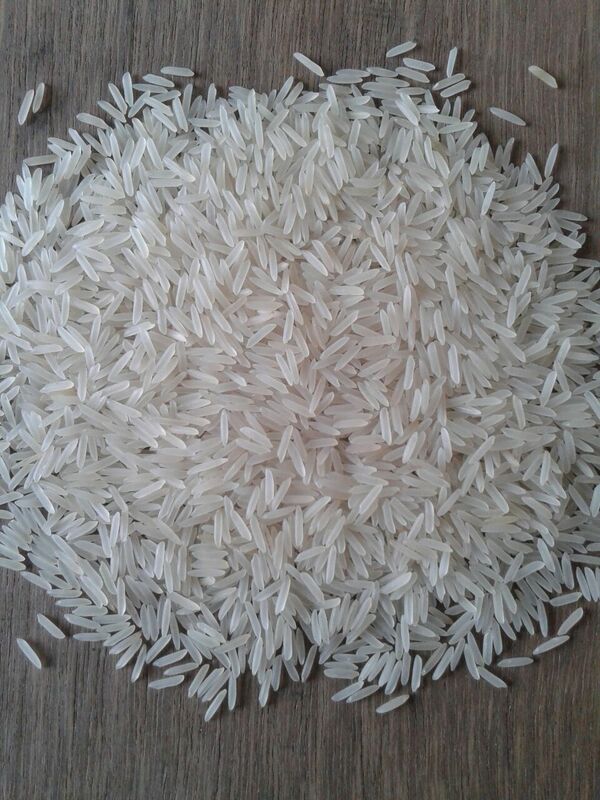 Extra long grains, double polish, aromatic, free from dust and stones. 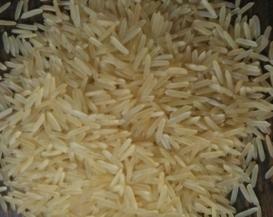 Aroma Contains mark degree of aroma in raw and cooked stage. 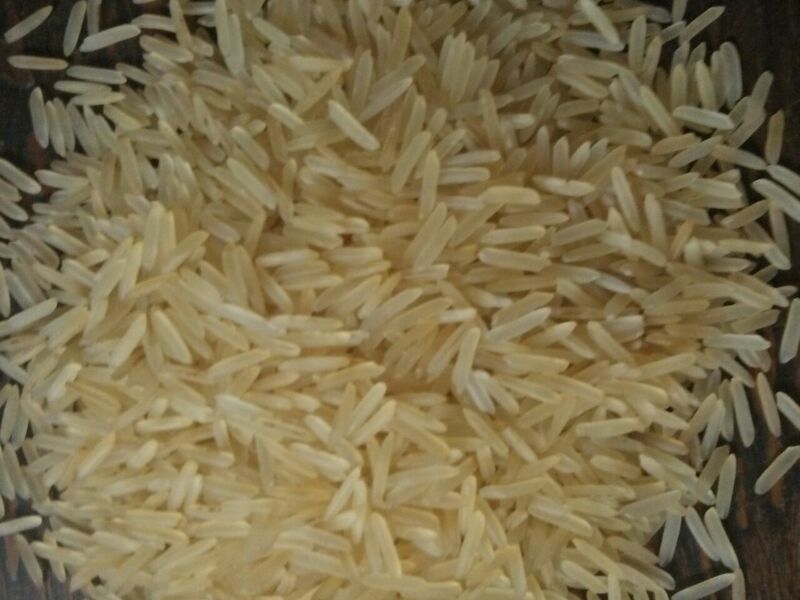 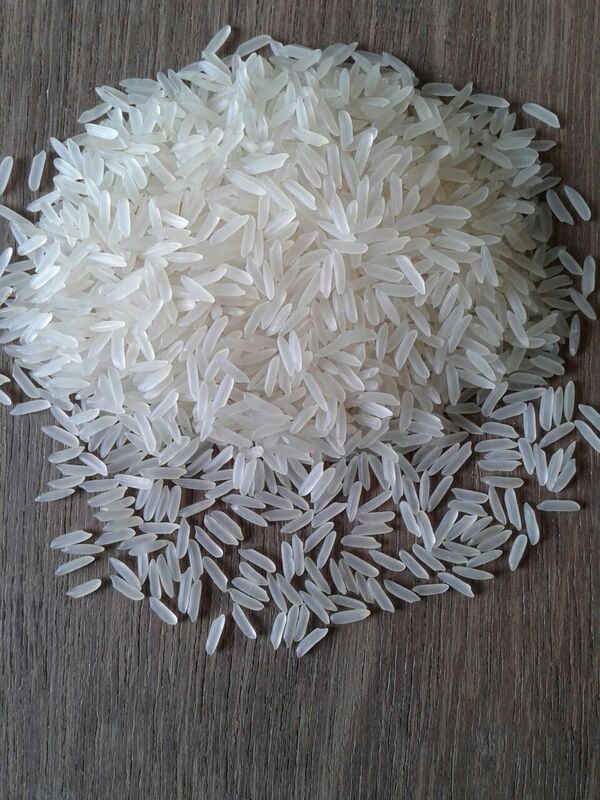 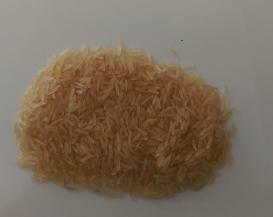 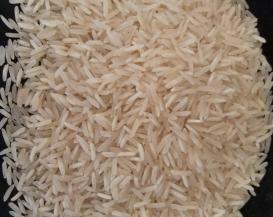 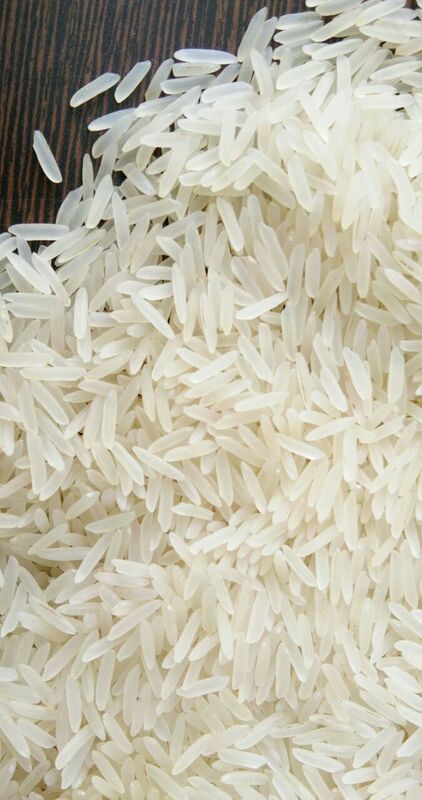 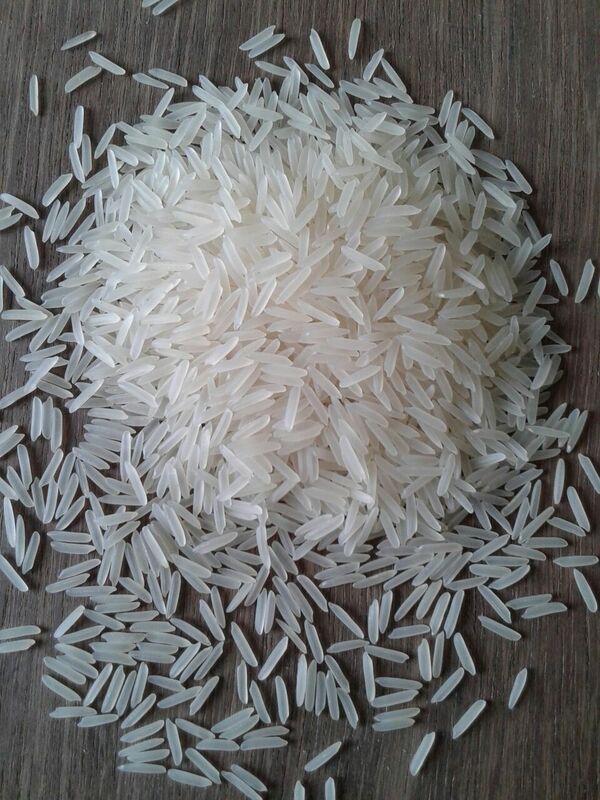 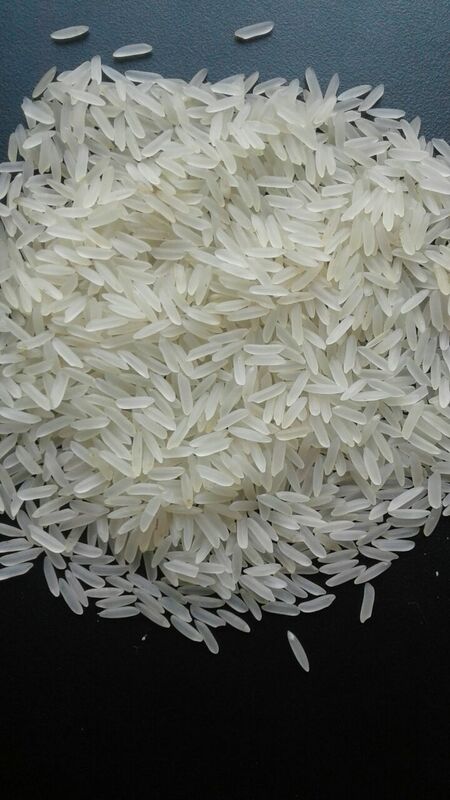 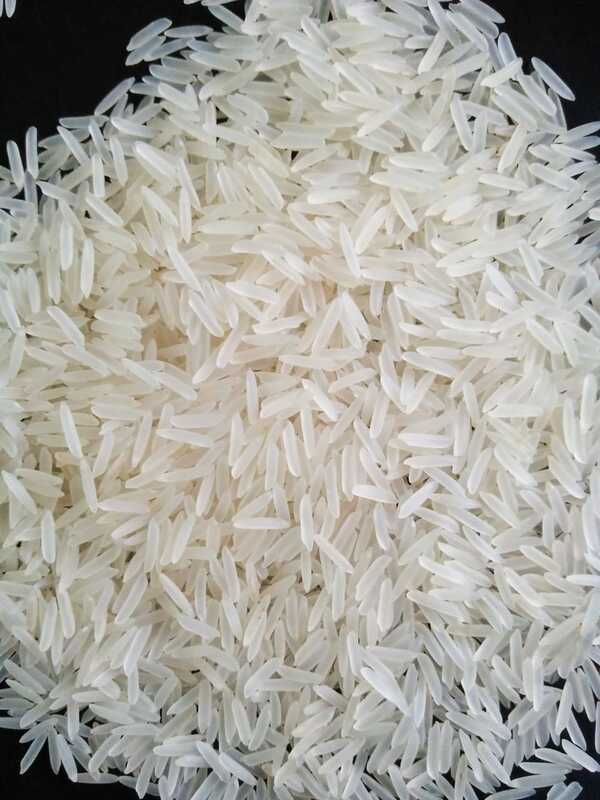 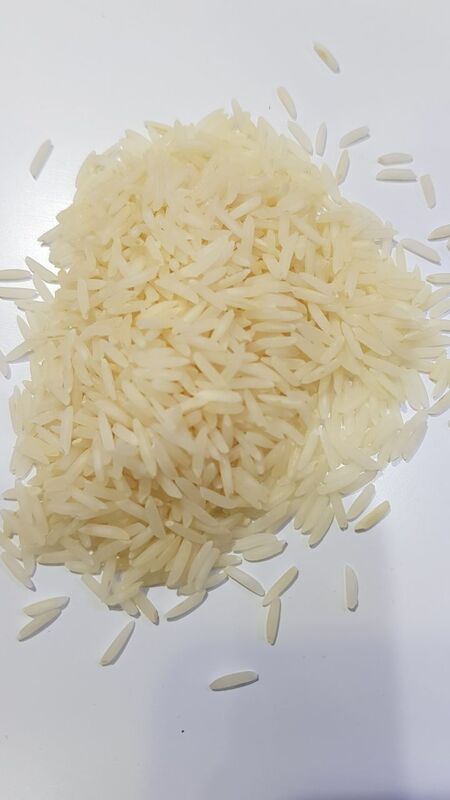 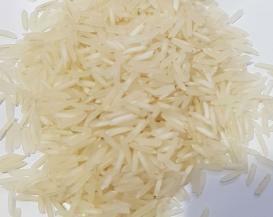 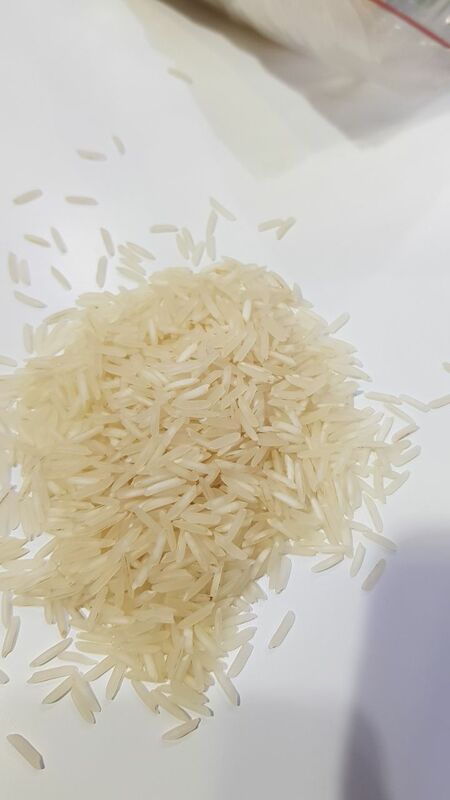 Product Description: Indian Sugandha Creamy/White Sella Basmati. 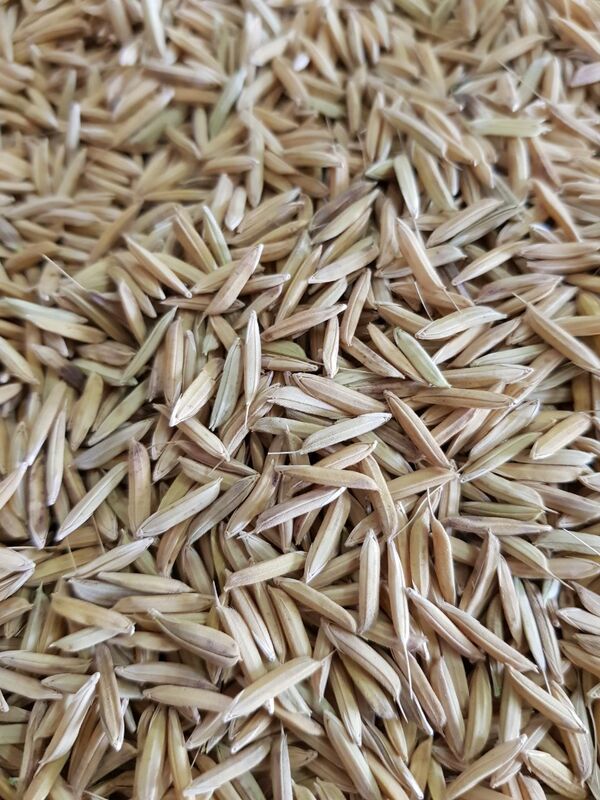 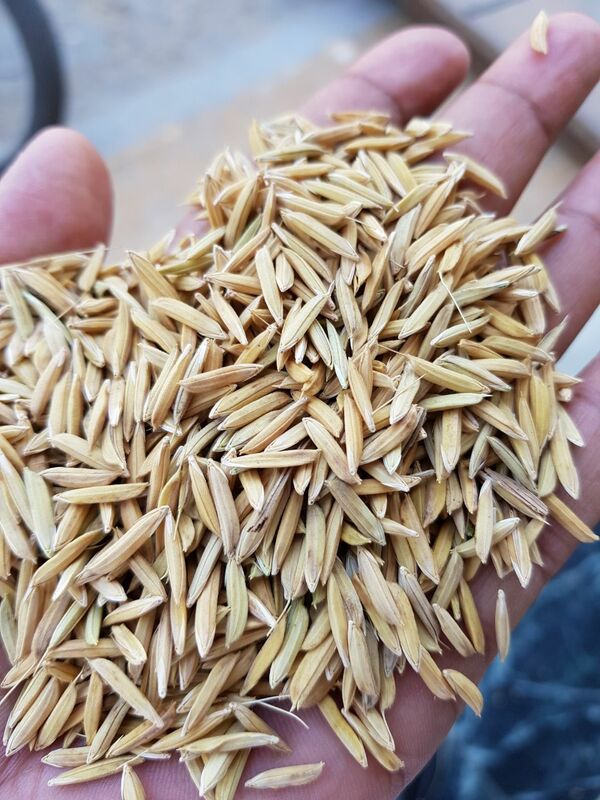 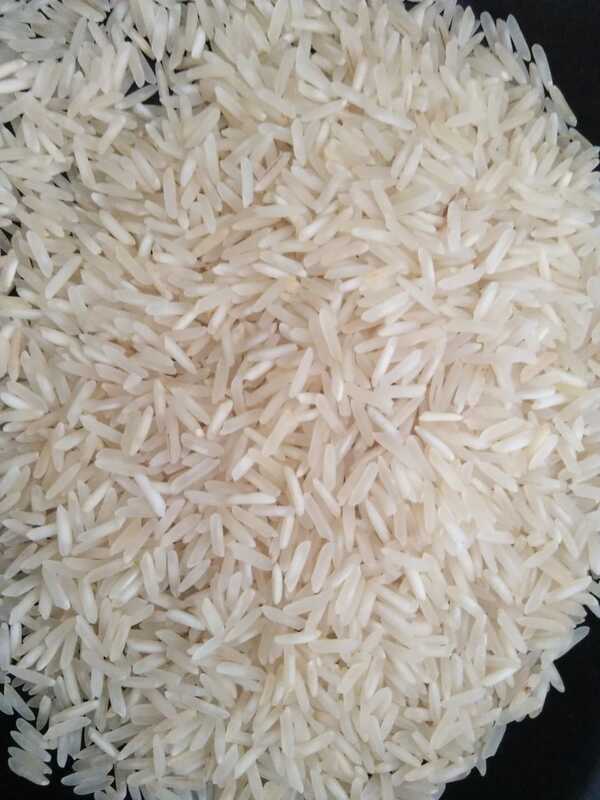 Reckoned for its uniform grains and mouthwatering taste, Reckoned for its uniform grains and mouthwatering taste, PR11 Sella Rice is a popular agro product. 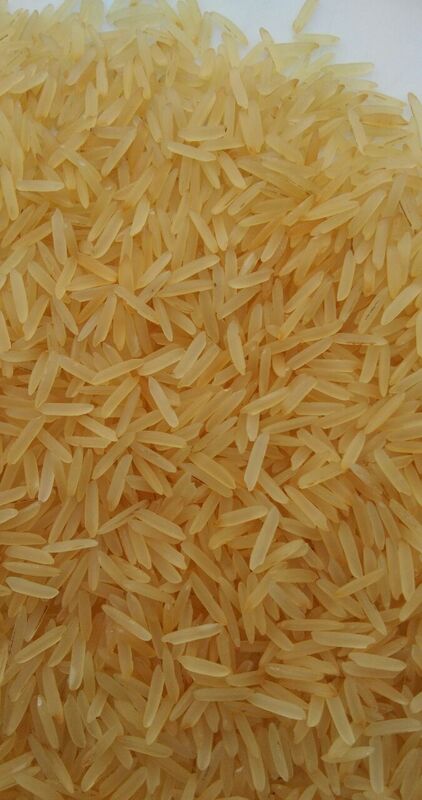 Buy aromatic, rich and delicious Sharbati Sella Rice at market leading prices. 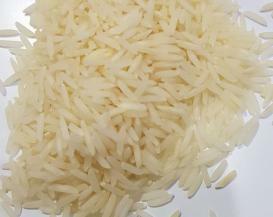 Aroma: Contains mark degree of aroma in raw and cooked stage. 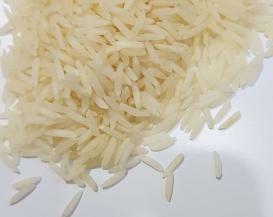 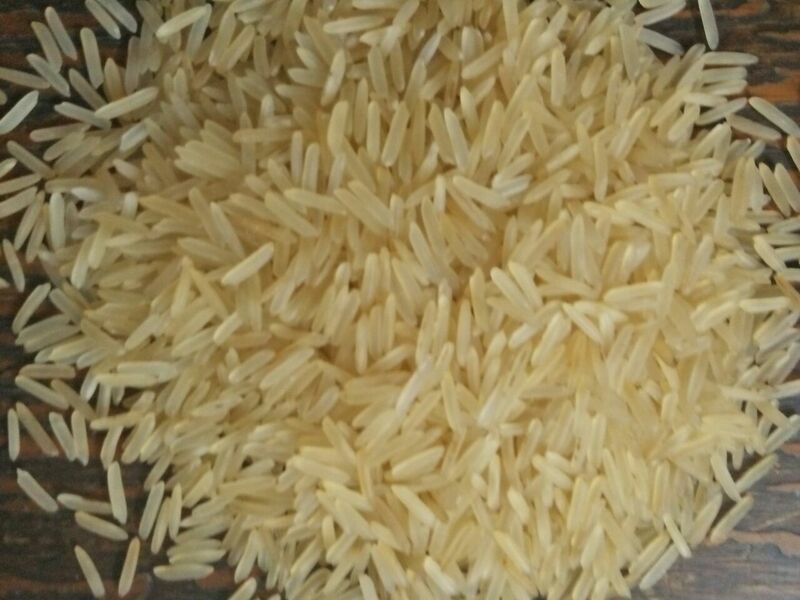 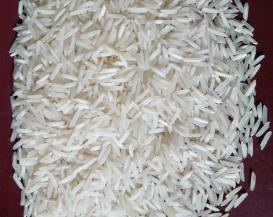 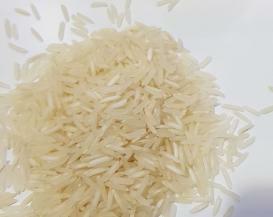 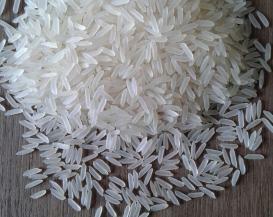 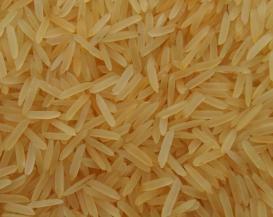 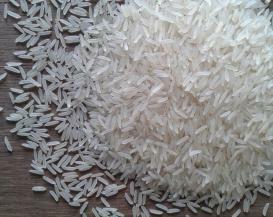 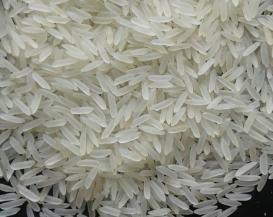 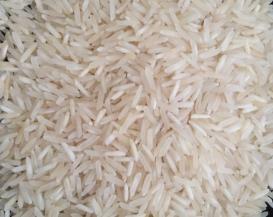 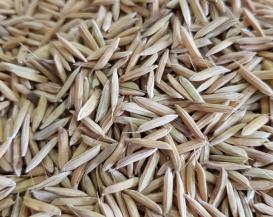 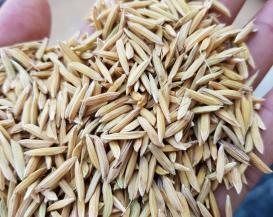 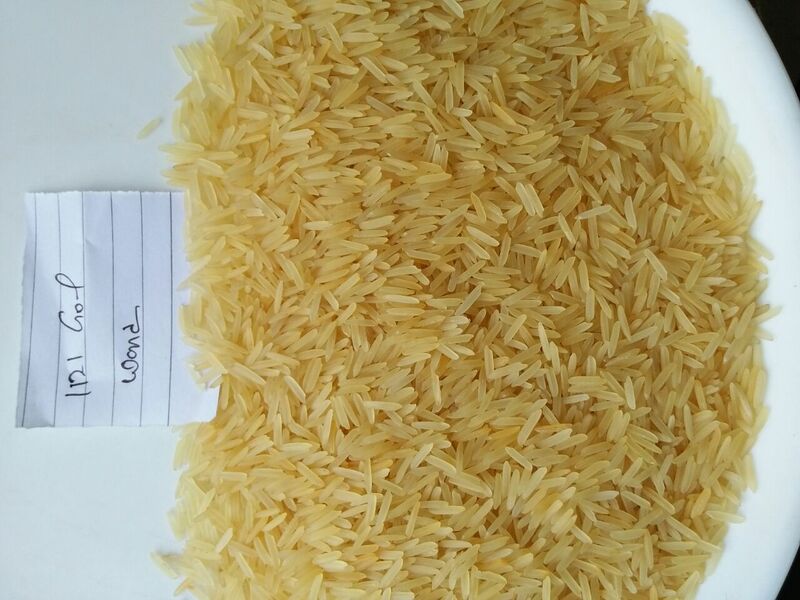 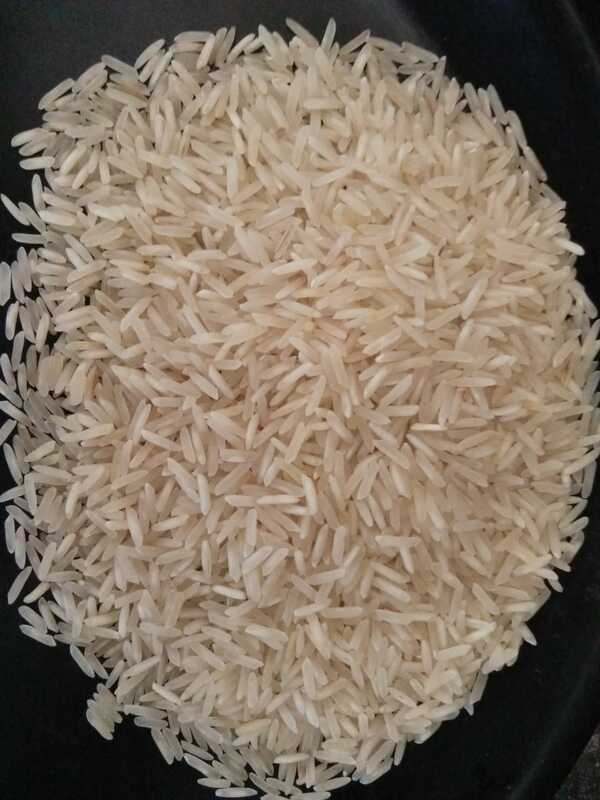 1509 Basmati Rice is improve crop of 1121 Basmati Rice . 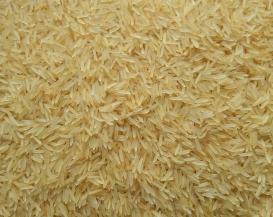 Normally it is cost effective than 1121 Rice.1509 Basmati Rice is improve crop of 1121 Basmati Rice . 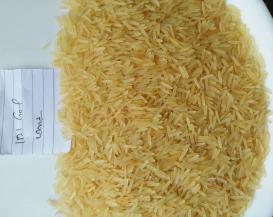 Normally it is cost effective than 1121 Rice.It is also popular world wide as 1121 basmati Rice. 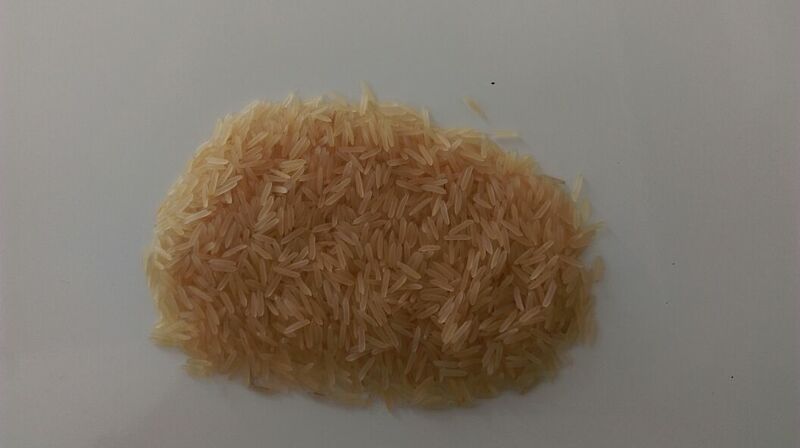 Its length of uncooked rice 8.40 mm to 8.50 mm. 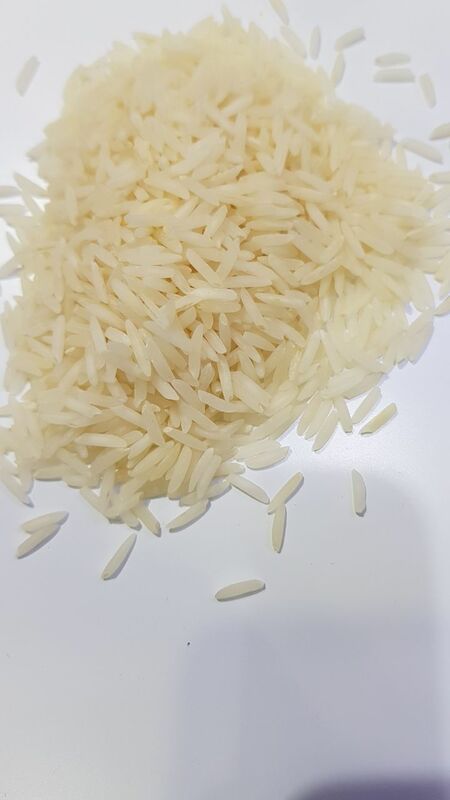 Pusa-Sella-Rice is the hybrid variety of Basmati Rice that possess 100% purity, long grain, aromatic fragrance and non-sticky after cooking. 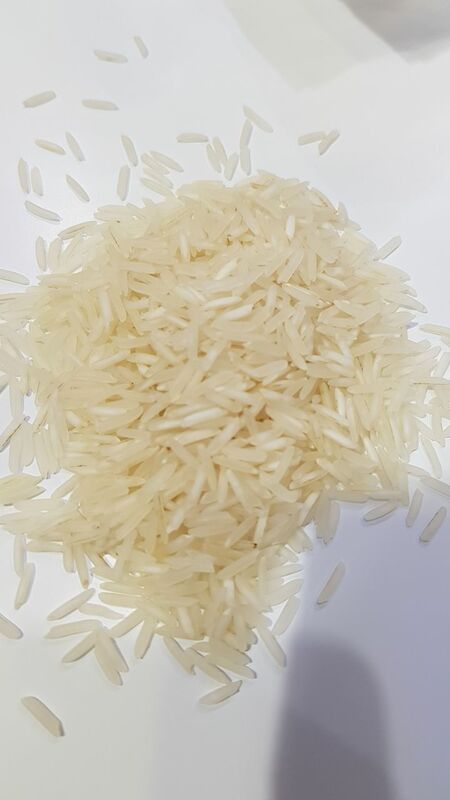 The distinctive taste and enticing aroma has made Long Grain Pusa Basmati Rice highly acclaimed in the national as well as international.